Drop-in Classes for Adults, Teens & Tweens! 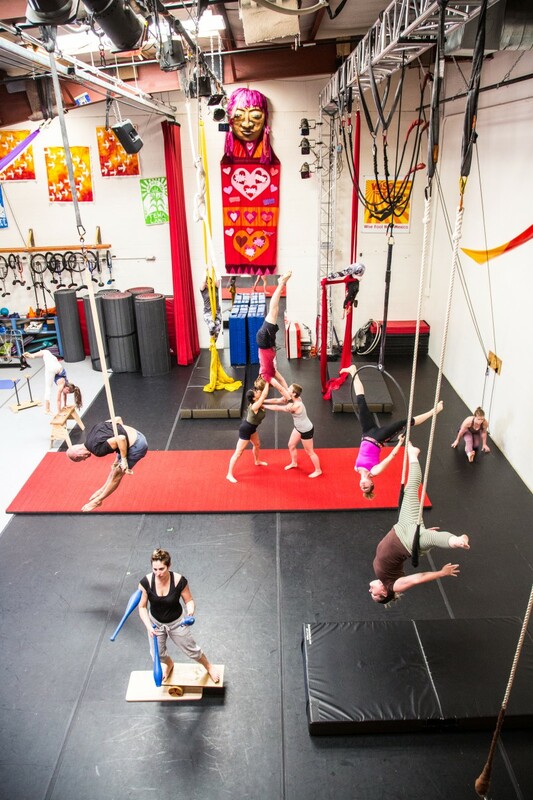 Join us anytime for our ongoing classes in handstands, aerials silks, partner acro, trapeze, lyra, juggling/unicycling, clown, flexibility & more! No experience necessary! All levels of fitness, genders, body types and ages are welcome!! 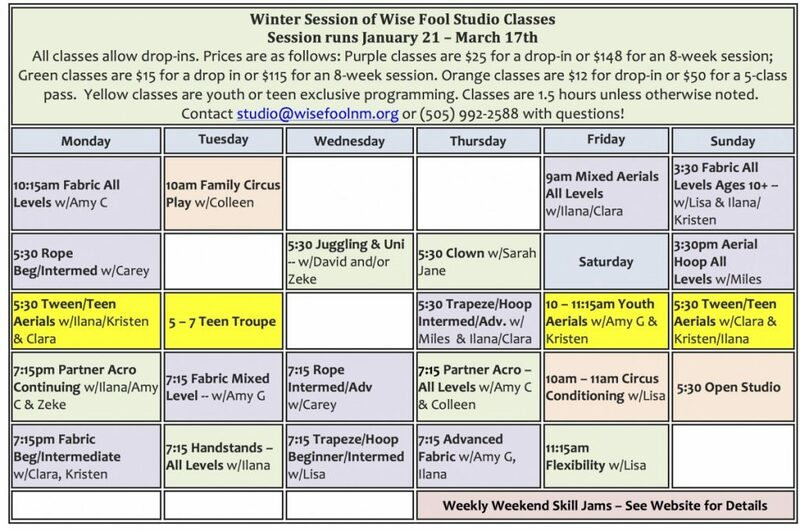 See below for our schedule — tweens ages 11 – 12 are welcome to join the tween/teen aerials, juggling/unicycling, and Sunday 3:30 fabric. Teens 13 – 16 are welcome to any of the green classes and the tween/teen aerials, and folks ages 16+ are invited to all our non-youth classes. 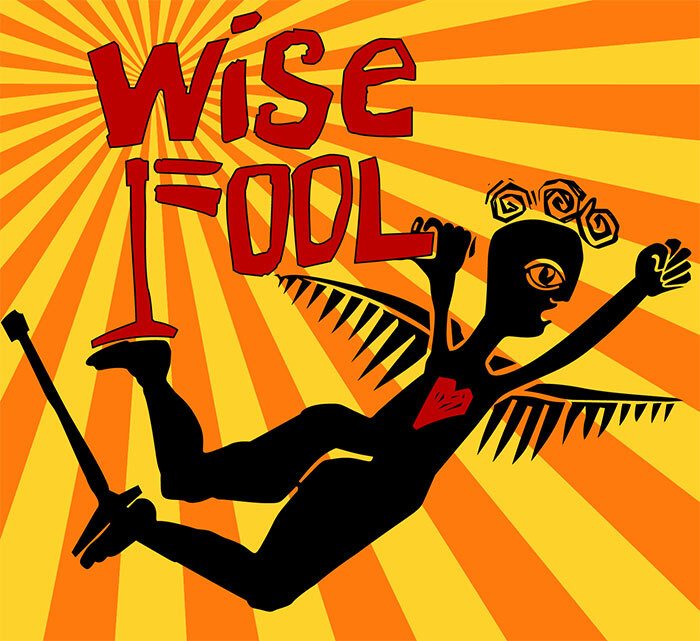 Contact studio@wisefoolnm.org for questions. Or, just show on up! 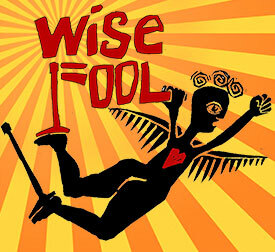 Spring Drop-in Classes for Adults, Teens & Tweens!